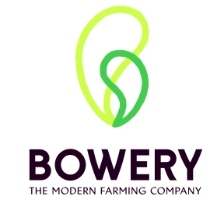 As Bowery’s first full-time marketing hire, you will further establish the Bowery brand, developing and executing a marketing plan across multiple channels (e.g. PR, retail partners, online and offline advertising, events, influencers, and social). From the very tactical day-to-day to long-term marketing strategy, you’ll be responsible for building a world-class, modern food brand and driving awareness of a new and quickly growing category. Reporting directly to the founder and CEO, this is a unique opportunity to develop the marketing function and support rapid growth at an early-stage, mission-driven company.